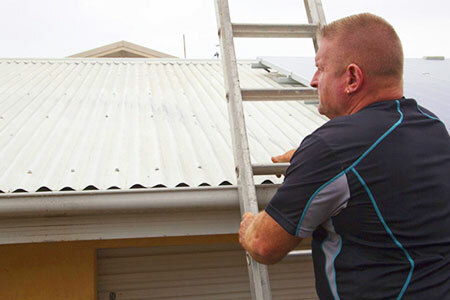 Building & Pest Inspections on the Sunshine Coast from $199. 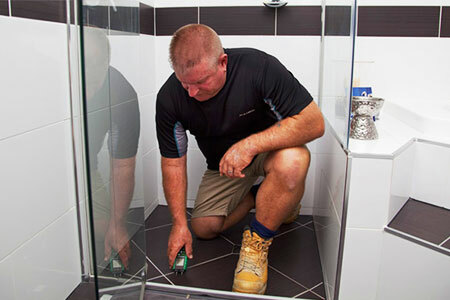 Pre-Purchase & Pre-Sale Building and Pest Inspections on the Sunshine Coast and Surrounds. Good reasons to have Sea Shore Building and Pest Inspections on the Sunshine Coast inspect a property you are selling or buying. Your house is the biggest investment of your life, make sure you know what you are buying. You or a representative are free to accompany me during your comprehensive Building and Pest Inspection on the Sunshine Coast. 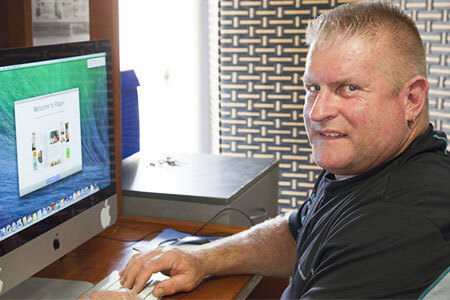 Shane has worked in the building industry for the last 40 years, with thorough experience in all aspects of the building industry. 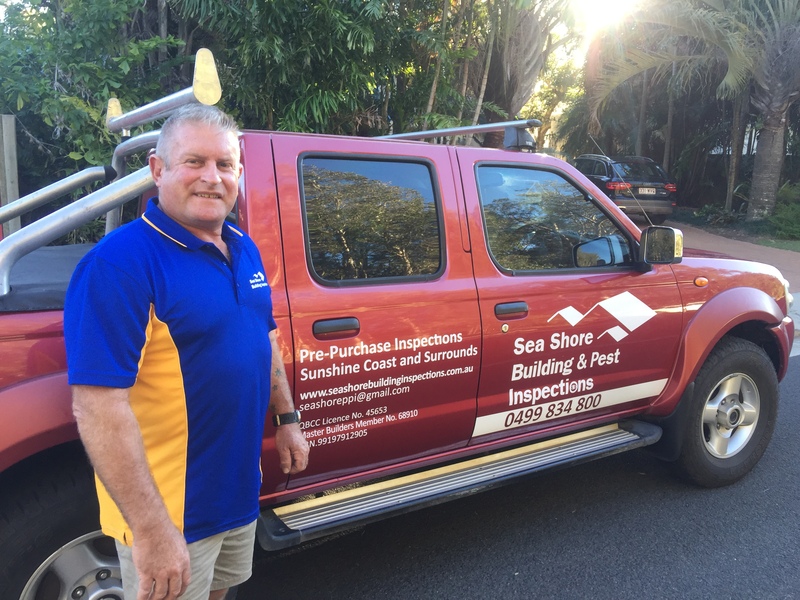 Sea Shore Building and Pest Inspections on the Sunshine Coast is fully licensed by the QBCC. When the builder of your new home has completed the final stage of your new home and it is ready to hand over to you, Shane can assist you with an inspection and report. This service is also available for the pre-twelve month warranty inspection. Make sure there are no pre-existing defects in your house that may affect your final sale price. 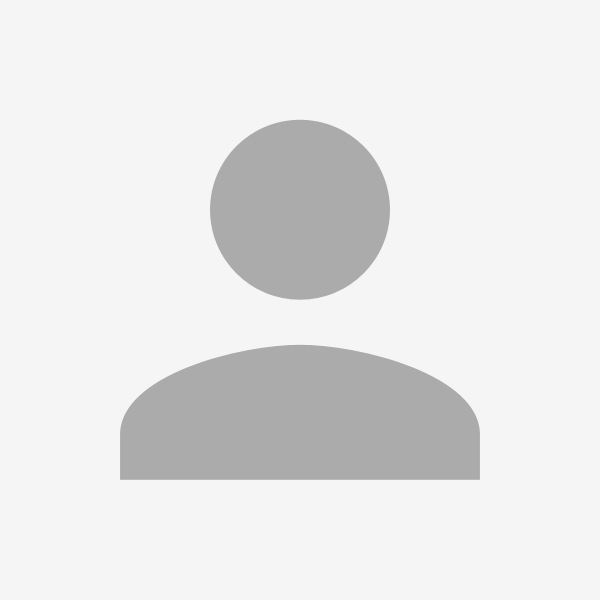 Shane is a licensed building supervisor, he can organise your complete build whether it is a renovation, extension or a new home from start to finish. He is also available to co-ordinate and manage your sub-contractors. Thank you for making it painless, pleasant and most of all hassle free! I couldn't have asked for more than this. Scott and myself would recommend Sea Shore Building Inspections to anyone requiring a pre Purchase Inspection or Supervision of Trades and Completion of an Extension,as we are happy with the services provided to us by Shane Mulgrew. As an Overseas investor requiring a Building Report prior to purchasing a Property,I was impressed with the prompt and informative report Shane provided, enabling me to make an informed decision on the purchase.